Join us for this inspiring celebration as we rally together to embrace, educate, engage, and empower people with disabilities and their families! What: A family* fundraising celebration for all ages to support The Arc of Loudoun's mission. 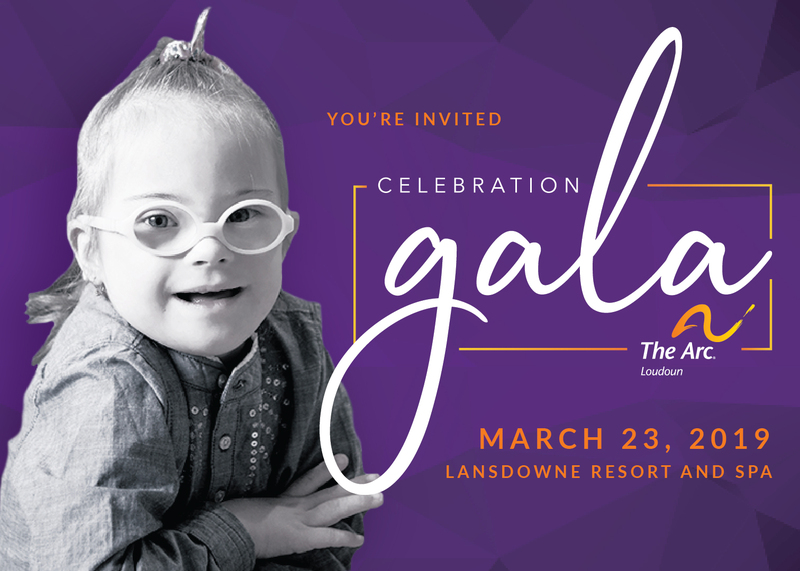 Evening includes a four-course dinner, Sherwood R. Simons Achievement Award and The Arc of Loudoun Courage Award presentations, live and silent auctions, raffle, music by Mangione and Benton Jazz, and dancing with the '80's Band Sensation, The Reflex! Sponsorships available. $150 reserved seats includes two drink tickets for beer/wine. $85 for General Admission. Cash bar available for additional cost. *A calming room will be available for those with sensory sensitivities.